Enough of Boredom? 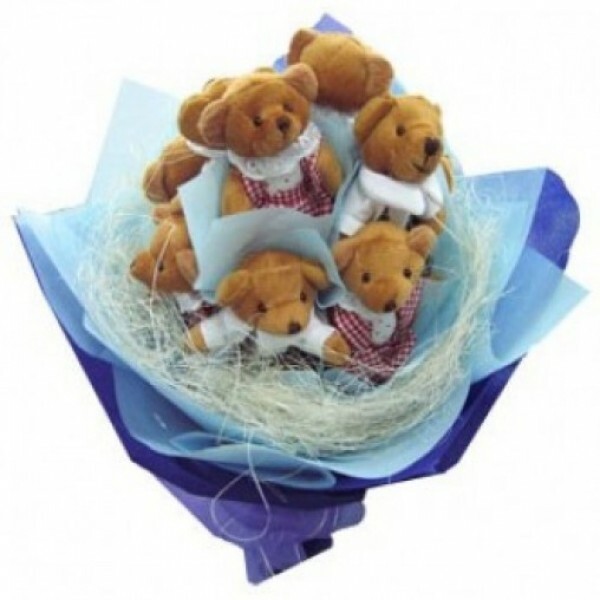 Try our all new Bouquet of Teddies. Arranged for her perfect Smile!